The 5 Freedoms of Animal Welfare – Devold Merino Wool. Animal cruelty is very real in the clothing industry. 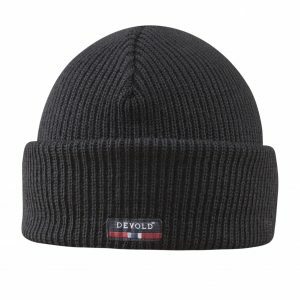 All Merino wool Devold uses are long-fiber merino wool. This is a degradable wool type with unique properties. 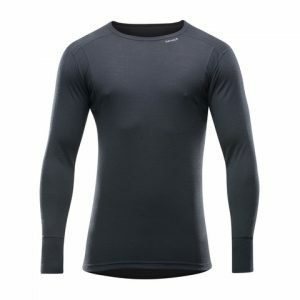 Pure merino wool garments are very suitable for physical activities, summer and winter, as this renewable material is made of clothing that absorbs – and releases – moisture. 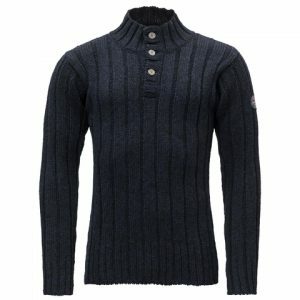 Due to the substance’s exceptional breathability, you will not overheat or begin to freeze. The quality of the wool depends on the conditions that the animals are raised in, which is why “The Five Freedoms for Animal Welfare” is a requirement from Devold of the farmers. 1. Freedom from hunger or thirst for access to fresh water and a health-friendly diet. 2. Freedom from discomfort in a good living environment, including shelter and comfortable rest areas. 3. Freedom from pain, injury or illness by good prevention, as well as rapid diagnosis and treatment. 4. Freedom to express normal behavior by providing sufficient area and good facilities. 5. Freedom from fear and distress through safe living and treatment that eliminates traumatic experiences. Love what you saw here? Follow us on Social Media and Subscribe to our Newsletter. ROI is the exclusive distributor for several premium brands. We’re proud to represent Deuter, Hestra, Devold, and Spot in Canada, and Treksta, Colltex, and Dahlgren in Canada and the USA. © 2019 ROI Recreation Outfitters Inc.